In the beginning of 2012 Paulus Schäfer meets Olli Soikkeli for the first time in the Antwerp theatre Rataplan. The start of a succesfull co-operation. A few months later Paulus Schäfer and and bass player Arnoud van den Berg are invited to record an album with Olli Soikkeli. In a wooden chalet at a frozen lake near the Finnish city of Kouvola there develops a spontaneous musical interaction. The album is characterized by a vivid, energetic sound and the original interpretation of songs and an own composition, that is at the same time the titelsong. In short: honest, directly recorded live-recordings without any corrections. Pure gipsy jazz without antics!! In 2012 to 2014 Hot Club d’Europe tours through Belgium, The Netherlands and a few times through Finland. 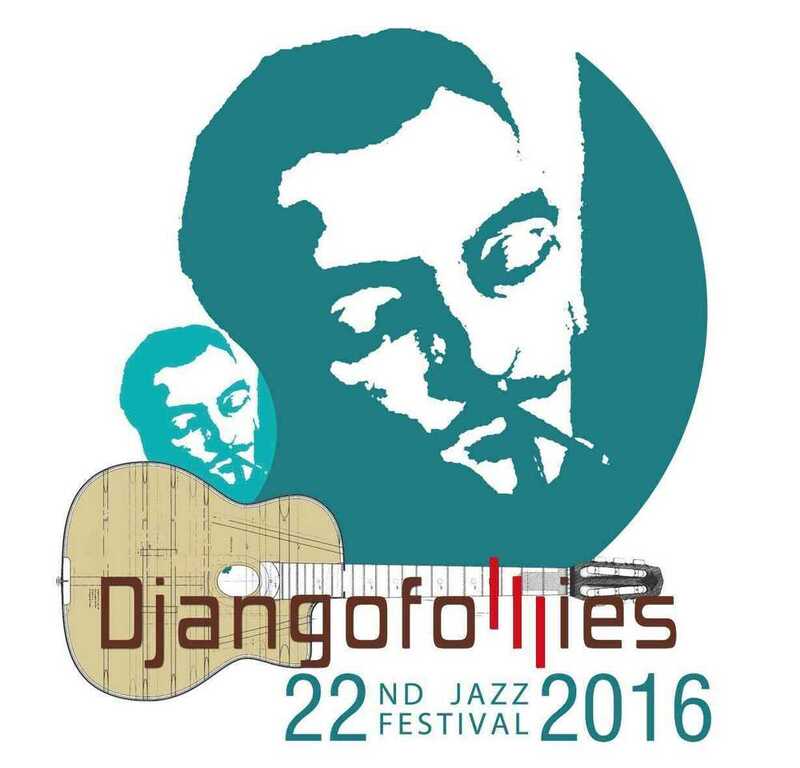 For this 22th edition of Djangofollies, this amazing trio adorns the stage of De Centrale with their program full of surprising and swinging gipsyjazz.